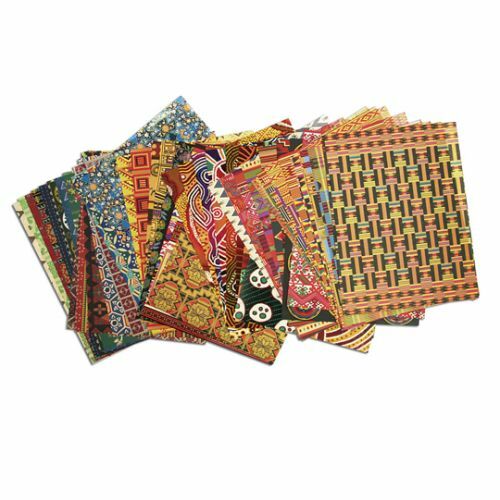 A complete set of gorgeous papers perfect for a multitude of beautiful ethnic and traditional crafts. Includes African, Natve American, Asian, Hispanic, Middle Eastern and Australian. 48 different patterns. 96 sheets. 8-1/2" x 11". Acid free.